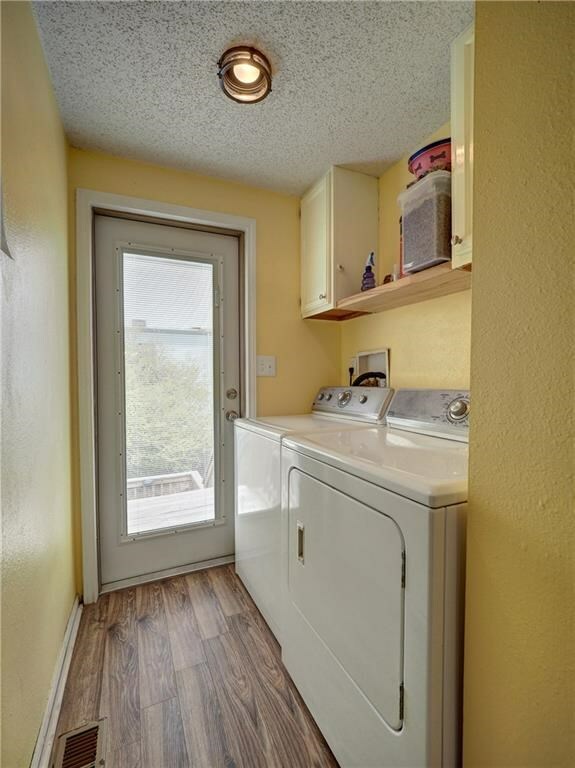 Great Price For This Location! 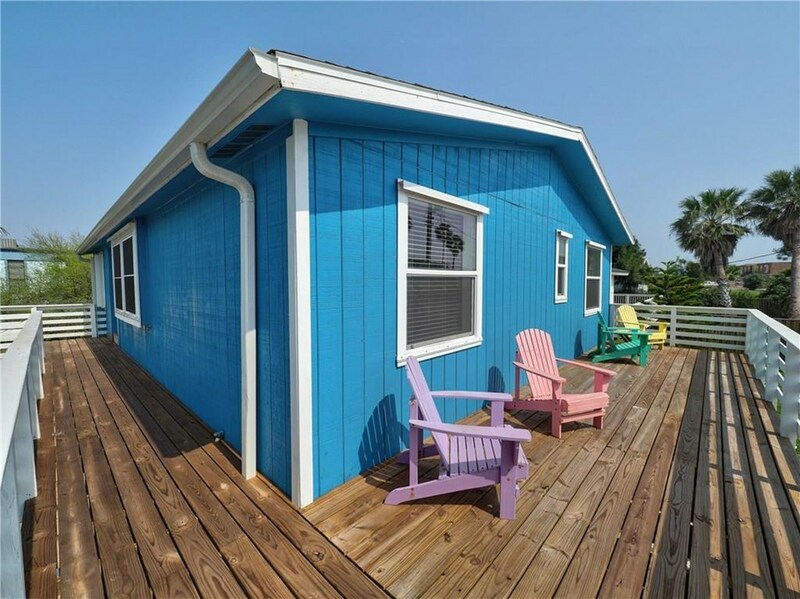 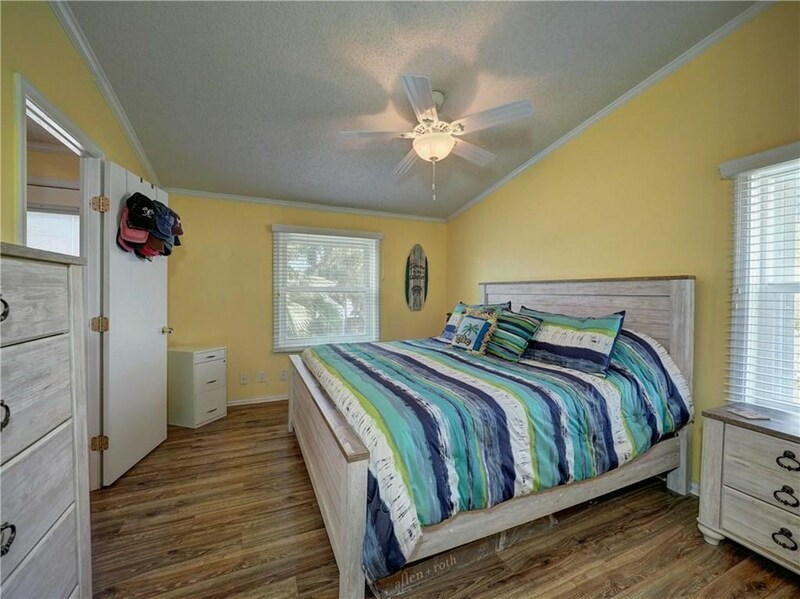 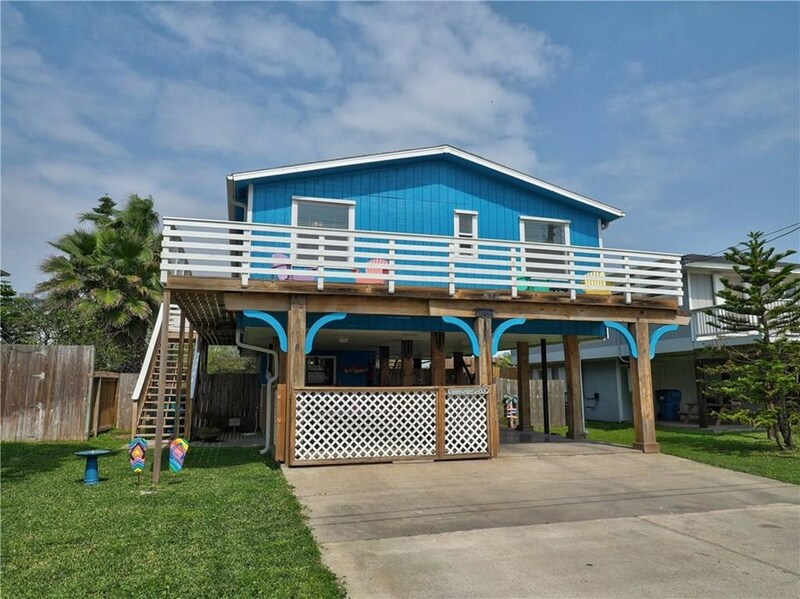 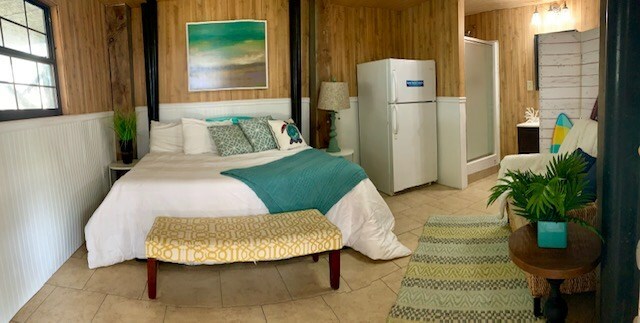 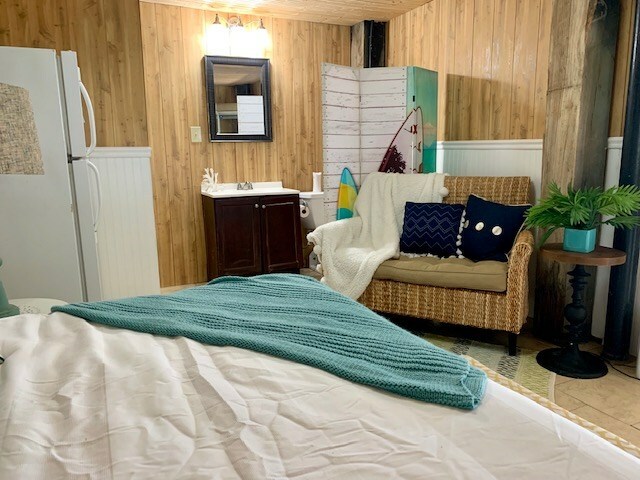 This is a stilt home with 3 bedrooms, 2 bathrooms, living, dining, laundry and kitchen located upstairs and a bonus room with a bath located downstairs with a private entry. 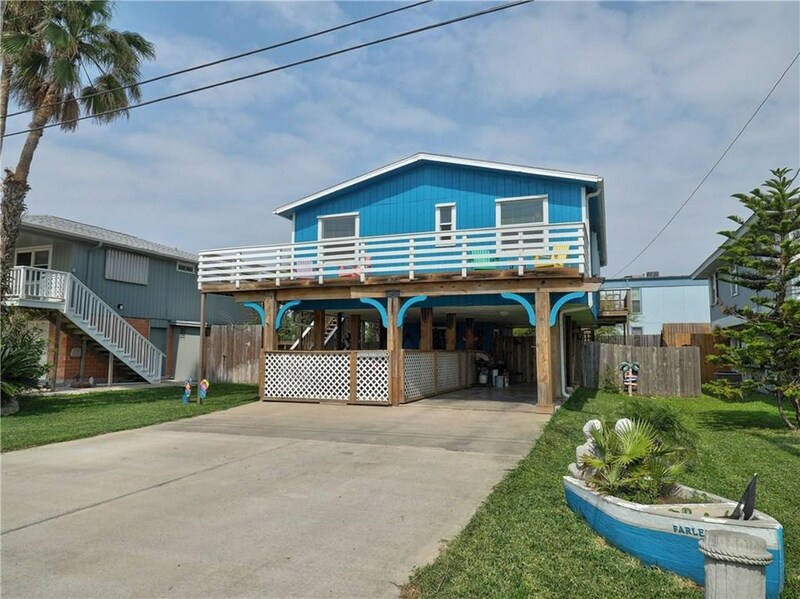 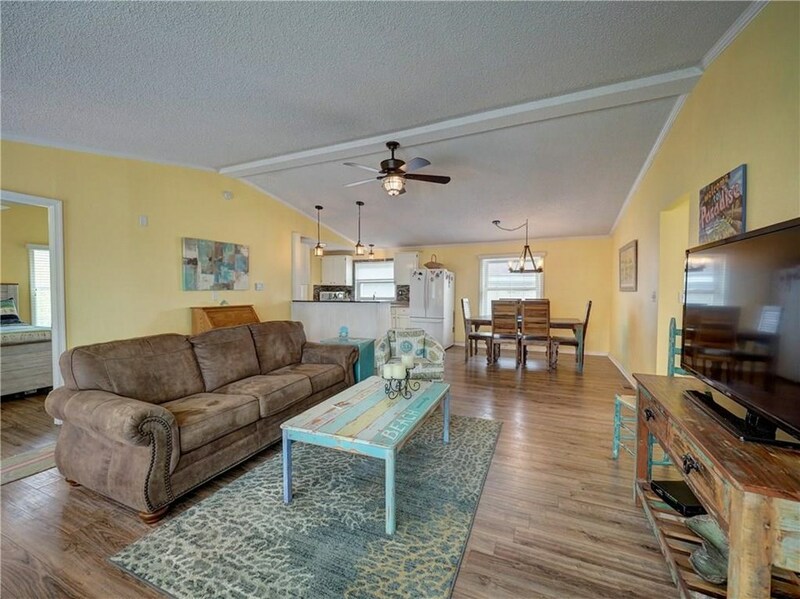 613 Palimino is located on a dead-end street close to the beach and "in town" so you can drive a golf cart around town to all Port A has to offer. 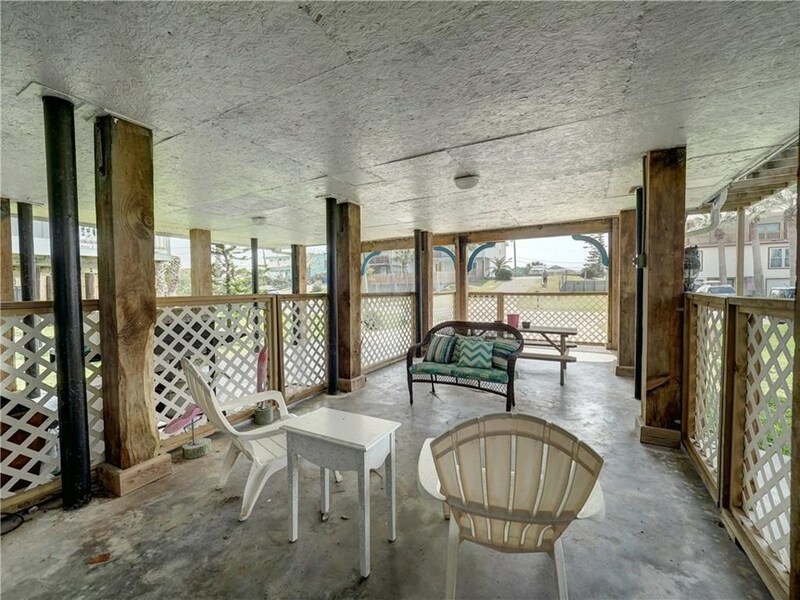 This home has new windows, new roof and lots of new decking to enjoy the outdoors. 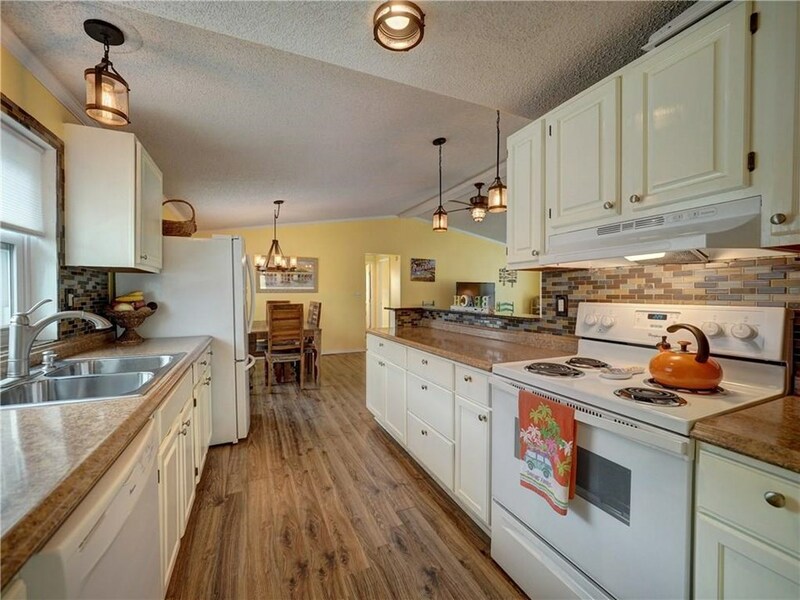 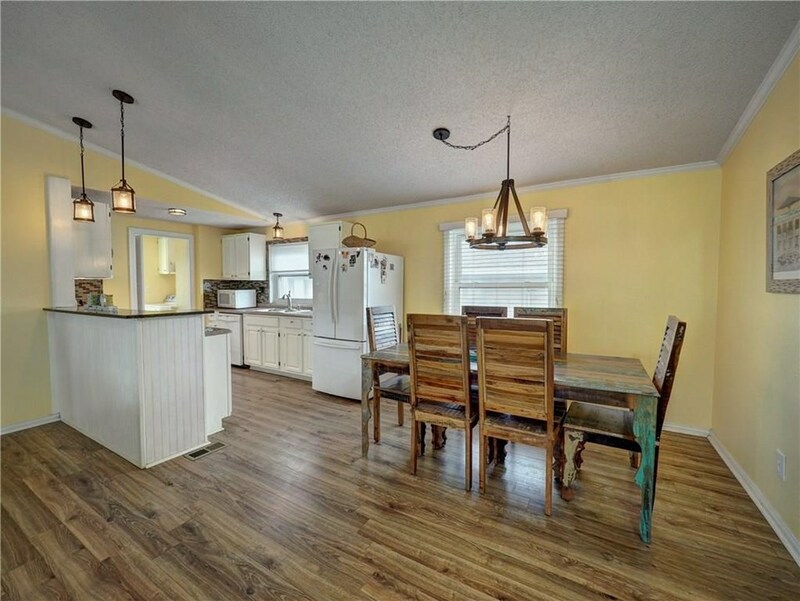 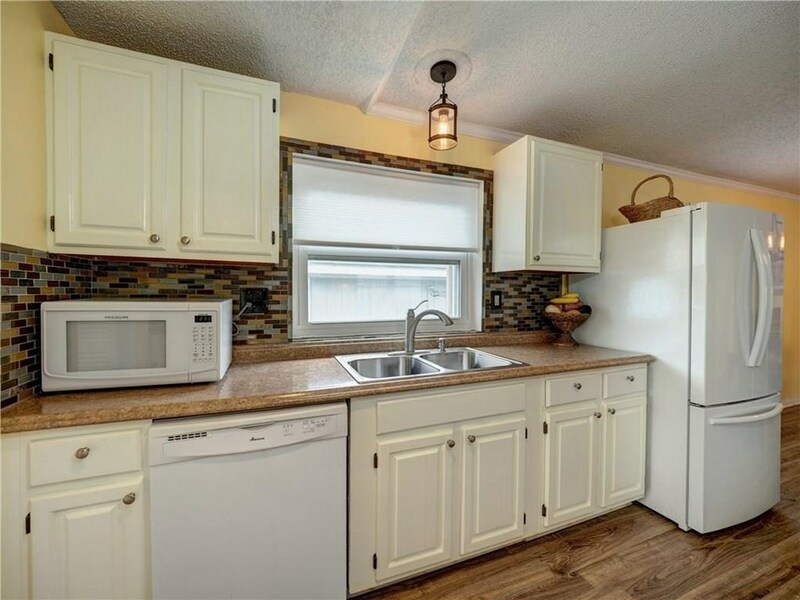 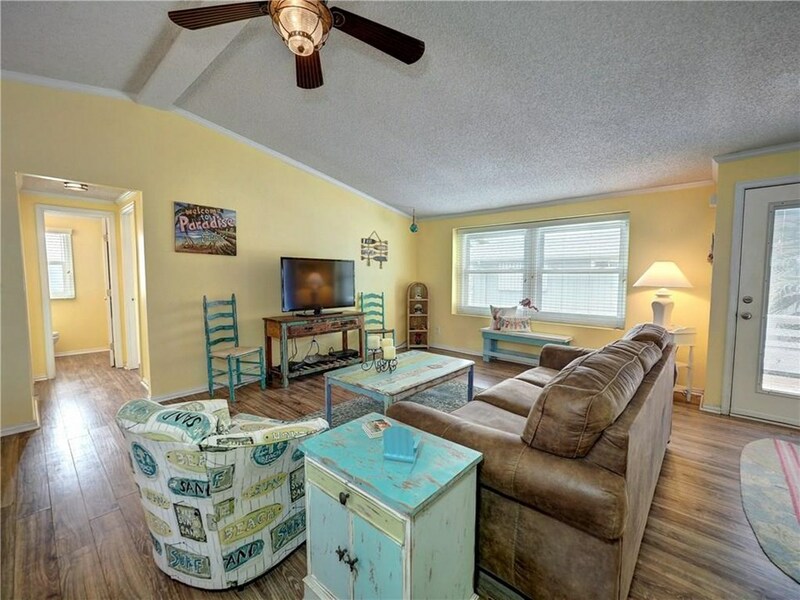 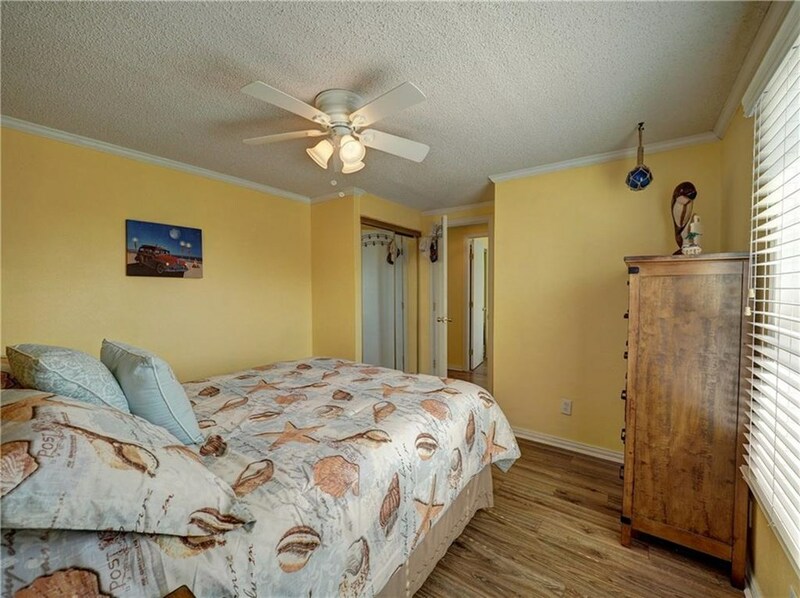 It has an open floorplan with vaulted ceilings and wood look vinyl throughout. 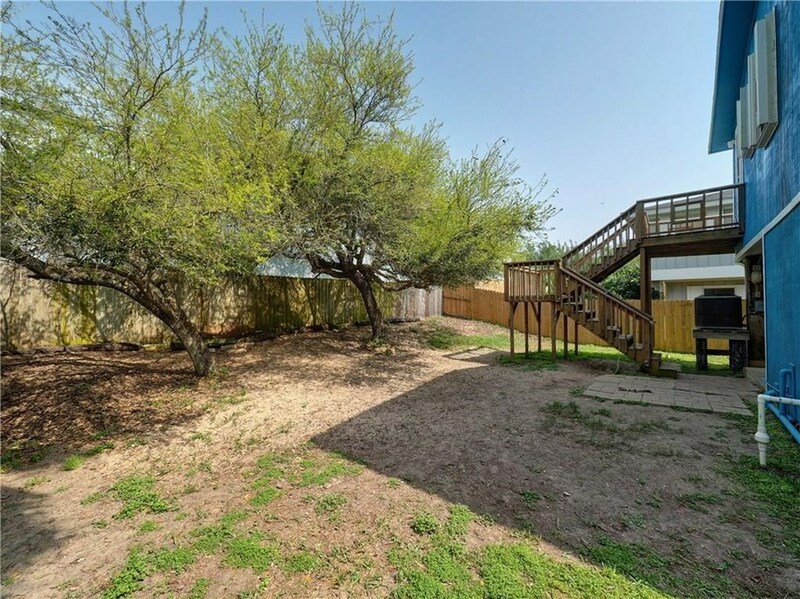 The back yard is fully fenced and ready to go for your furry friends. 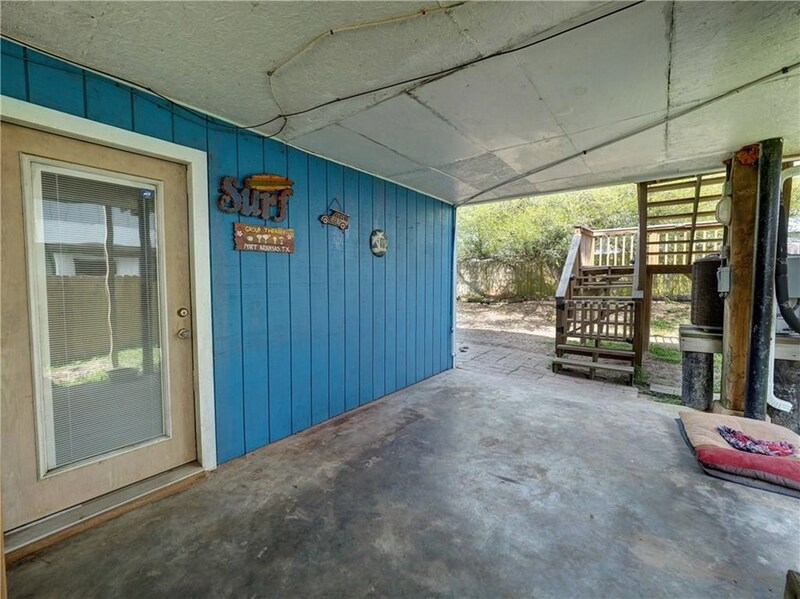 There is a large area underneath the house for entertaining as well. 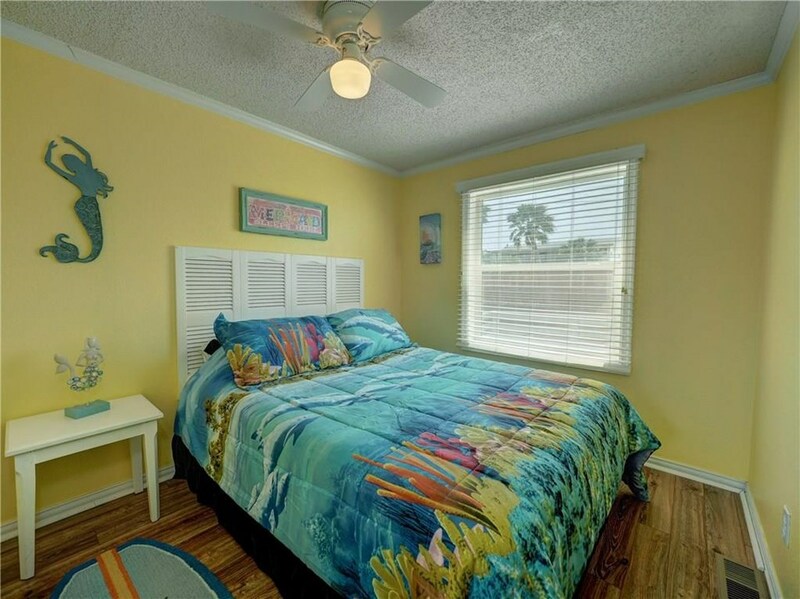 Being offered fully furnished with its coastal decor, this is a deal you don't want to miss! 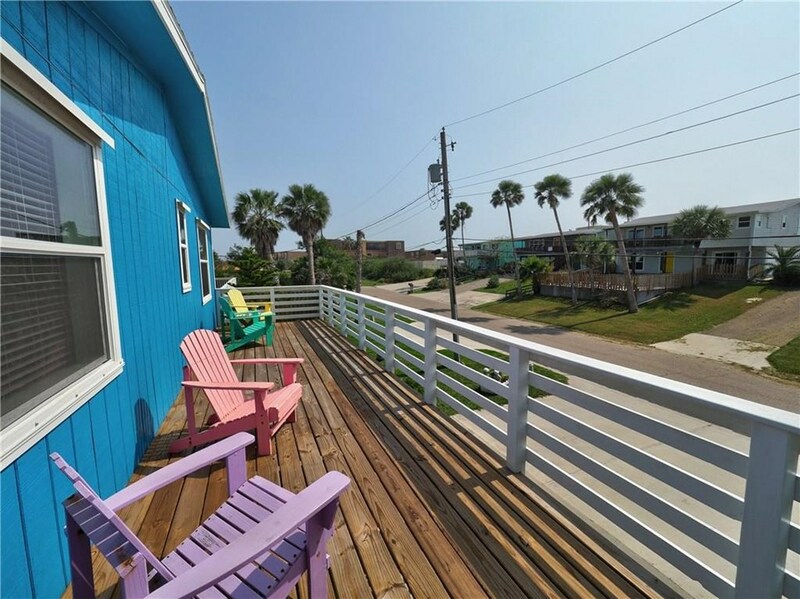 Hurry down to Port A to take a look and "Get on Island Time."